Welcome to canada-laptop-battery.com. 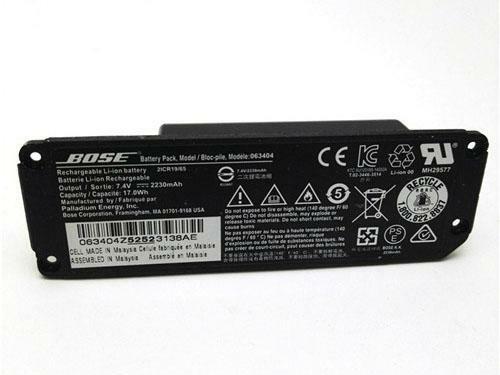 We specialize in laptop batteries for most every notebook computer in Canada, Such as Acer laptop battery, Asus laptop battery, apple laptop battery, Dell laptop battery, HP compaq laptop battery, IBM laptop battery, Sony laptop battery, Toshiba laptop battery and so on. Welcome to canada-laptop-battery.com. We specialize in replacement laptop batteries for most top brand laptop on the market, Such as Acer laptops battery, Apple laptops battery, Asus laptops battery, Dell laptops battery, HP compaq laptops battery, IBM laptops battery, Sony laptops battery, Toshiba laptops battery, Samsung laptops battery and so on. All the battery could be sent to Ottawa, Alberta, Edmonton, British Columbia,Victoria, Manitoba, Winnipeg, New Brunswick, Fredericton, Newfoundland and Labrador, St. John's, Nova Scotia,Halifax, Ontario,Toronto, Prince Edward Island, Charlottetown, Quebec, Quebec City, Saskatchewan, Regina, Northwest Territories, Yellowknife, Nunavut, Iqaluit, Yukon, Whitehorse and all the area in Canada. Copyright © 2011-2019 www.canada-laptop-battery.com All Rights Reserved. 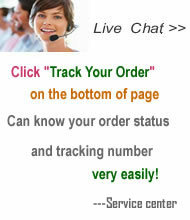 Replacement Laptop Batteries, cheap Notebook Batteries from canada-laptop-battery.com. Replacement Laptop Batteries for Acer, Apple, Asus, Dell, HP, IBM, Compaq, Samsung, Sony, Toshiba and so on with warrantable high quality.